All industry and occupation awards are now being updated by the Fair Work Commission to include a new clause allowing employees to take five days of unpaid family and domestic violence leave. The new entitlement applies to all employees covered by an industry or occupation award. This includes part time and casual employees. Enterprise awards and State reference public sector awards won’t include this clause, however these employees may be entitled to other payments or leave under their award or have access to entitlements under a Workplace policy. Employees covered by registered agreements or enterprise agreements will not be entitled to the new family and domestic violence leave in the awards however their agreement may also include entitlements to other payments or leave. Those employees not covered by an award or an agreement will not be entitled to the leave under the award. 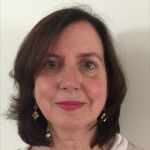 How is family and domestic violence leave defined? From when does the new entitlement apply? Employees covered by an award containing the new clause are entitled to five days of unpaid family and domestic violence leave each year of their employment from the first full pay period on or after 1 August 2018.The entitlement commences from the day the employee starts work, and doesn’t need to be built up. The five days renews each twelve months but does not accumulate if it is not used. In what circumstances would family and domestic violence leave be used? 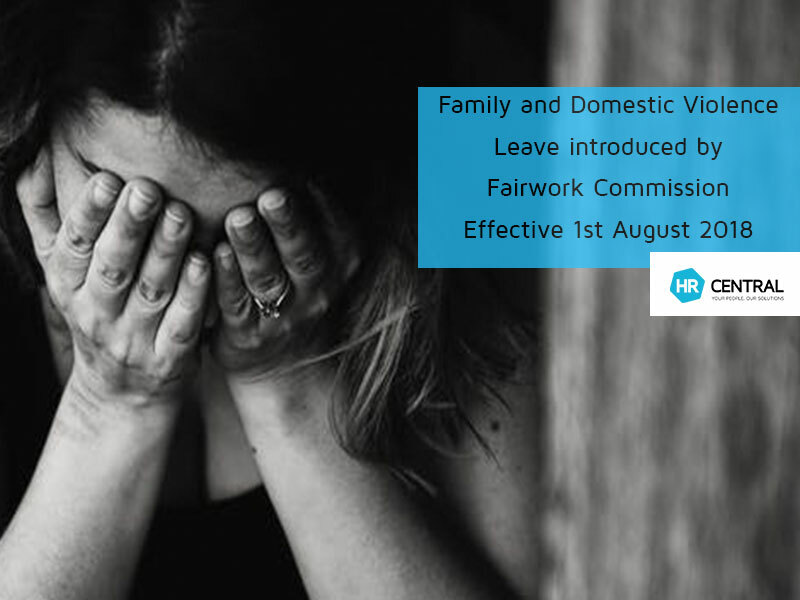 An employee can take family and domestic violence leave if they need to deal with the impact of family and domestic violence and it’s impractical to do so outside their ordinary hours of work. The leave can be taken as single or multiple days or the employer and employee can negotiate less than one day or more than five days. What notice and evidence does an employee need to give to take family and domestic violence leave? If an employee takes family and domestic violence leave they have to let the employer know as soon as possible, and tell the employer how long they think the leave will last. An employer is entitled to ask for evidence that the employee took the leave to deal with family and domestic violence. Employers are entitled to ask employees for evidence even if it is for one day or less off. If the employee doesn’t provide the requested evidence they may not get the leave. What are the employer’s obligations with respect to confidentiality? Employers should be aware that the information regarding an employee’s family or domestic violence situation is sensitive, and if mishandled it could have adverse effects for the employee. • if the disclosure is necessary to protect the life, health or safety of the employee or another person. Confidential information, counselling and support for people impacted by domestic family violence is available at the 1800 RESPECT website, the national sexual assault, domestic and family violence counselling service, if you would like to pass this on to your staff/team.